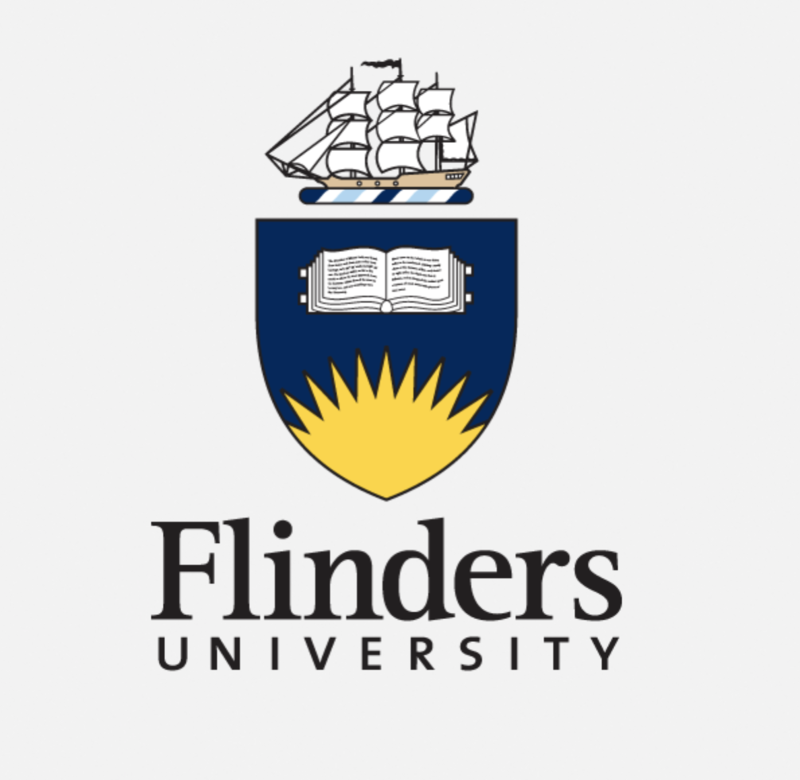 Flinders University is a public university in Adelaide, South Australia. Founded in 1966, it was named in honour of British navigator Matthew Flinders, who explored and surveyed the South Australian coastline in the early 19th century. Can You Work While Studying?